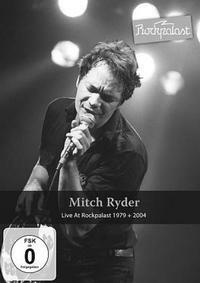 Mitch Ryder is presented live in concert from two different periods of his career. The first show, from 1979, I think really suffers because Ryder was too drunk to put on a great show. That said, his band was great and he really redeems himself with the 2004 show. Both video and audio of both shows are good. 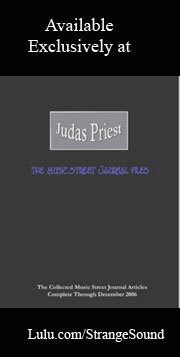 For more information on specific songs, check out my review of the audio release that came out at the same time.